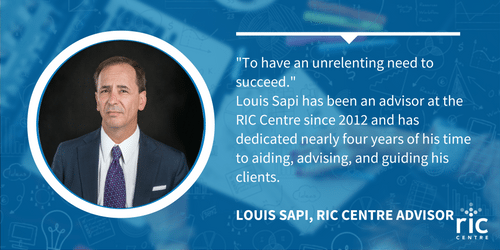 To have an unrelenting need to succeed— that’s the most important piece of advice Louis Sapi gives to his clients as a longstanding mentor of the RIC Centre’s Volunteer Advisor Team. The startup process of a business or a product launch can be filled with an overwhelming amount of obstacles and challenges, but Louis’ role as an advisor means that he is always ready to lend his knowledge and skills to up-and-coming entrepreneurs. Louis Sapi has been an advisor at the RIC Centre since 2012 and has dedicated nearly four years of his time to aiding, advising, and guiding his clients. 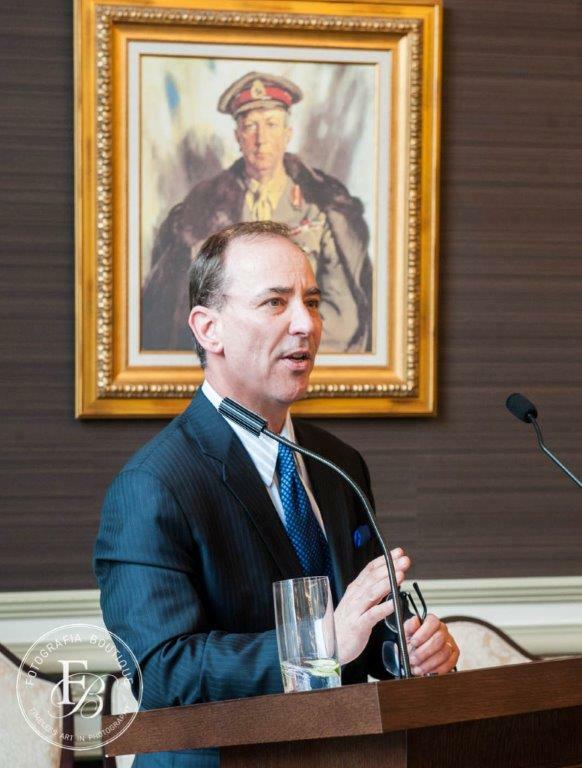 With a diverse background as a businessman, philanthropist, accountant, board member, author and guest speaker, Louis provides his clients with a wide spectrum of advice from his experiences. And despite his busy schedules, Louis’ enthusiasm for the inventors, creators, and their innovative projects inspires him to help out. 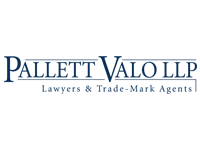 With his expertise, he engages all of his clients in rewarding and informative discussions that gives them the confidence and ability to learn the important aspects of setting up a successful business. When the clients are focused on the improvement and expansion of their product, Louis is there to help them navigate and understand the business. He teaches them how to commercialize and monetize their product in the fast-paced world of new inventions and rising entrepreneurs. “There are two machines they have to build,” says Louis. 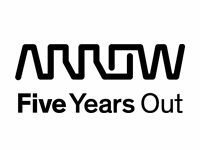 “The actual product they develop, and the business itself. The business machine is what will help monetize the product.” With Louis’ mentorship and dedication, this ‘business machine’ can grow in terms of marketing, administration, organization, management, and leadership to unimaginable potentials. His drive comes from his admiration of the entrepreneur’s spirit and his belief that they are the builders of the economy. “Louis Sapi was instrumental in formalizing an MOU and business relationship with my engineering partners,” states a technology entrepreneur introduced to Louis through the RIC Centre. For Louis, the voice of advice and an important guide in his client’s startup, “Their success, is our success”. 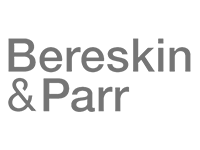 Are you in the process of negotiating a strategic partnership agreement? Looking for specific mentorship and advisory on your startup situation? See how RIC Centre can help by checking out our services for pre-revenue startups. If you’re interested, don’t forget to register as a RIC Centre client to get access to all our tech-startup focused programming and resources!